Did you know you can recycle our bread bags at larger supermarkets along with other plastic bags? 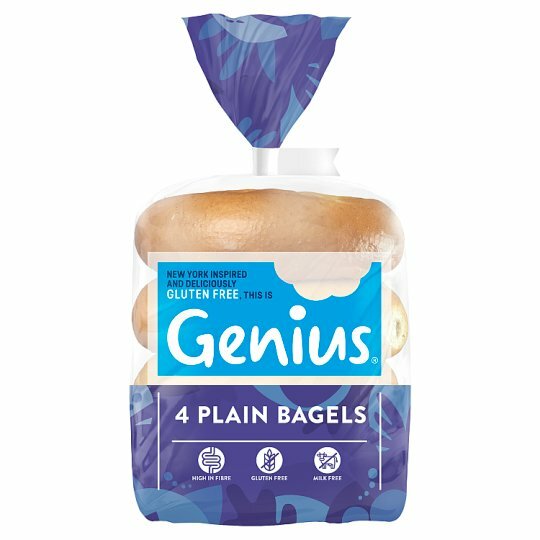 Our bagels keep better when they're cool and dry. Want to save some for later? Check the bag is sealed and pop them in the freezer as soon as possible, and definitely before the best before date., For Best Before Date, see bag tag.